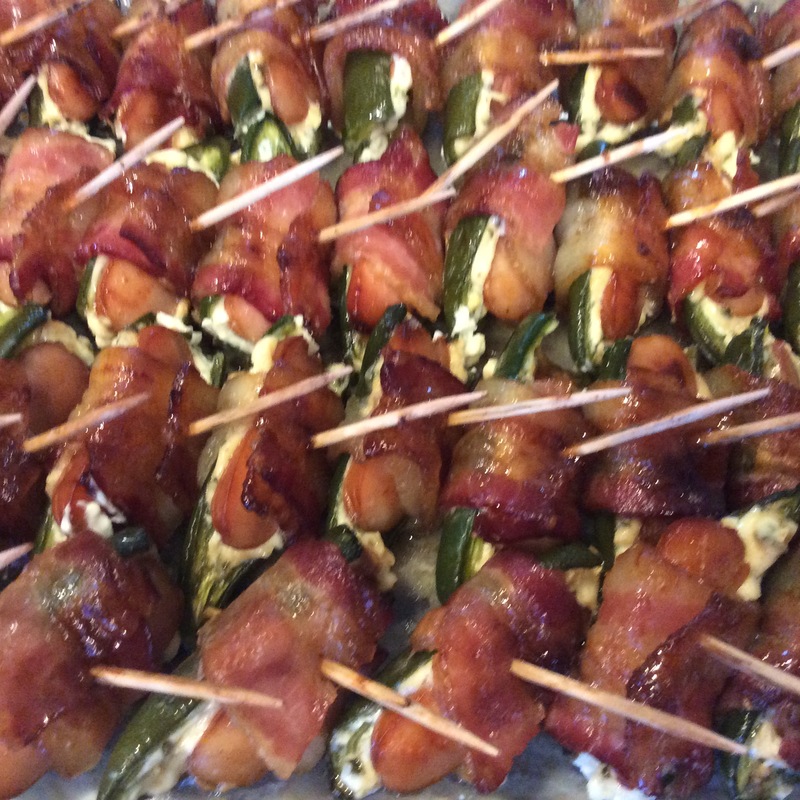 “Smokey” Jalapeno Poppers will be featured on Fox 43 tomorrow morning! Once again, I will be appearing on Fox 43’s morning show tomorrow at 8:20 making my most requested recipe…”Smokey” Jalapeno Poppers. I hope you will watch! In case you missed it, here is last year’s post on this delicious recipe! ← Asian Cucumber Salad….A fresh side dish that will tantalize your taste buds!